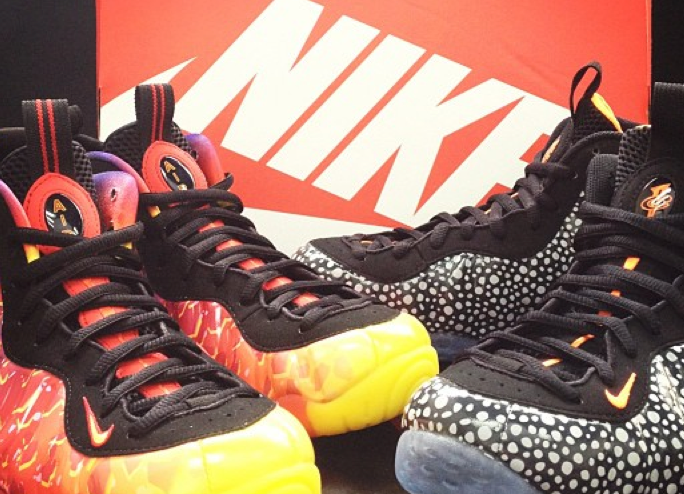 Nike’s been shelling out numerous Foamposite colorways within the past few years and there’s more on the way. 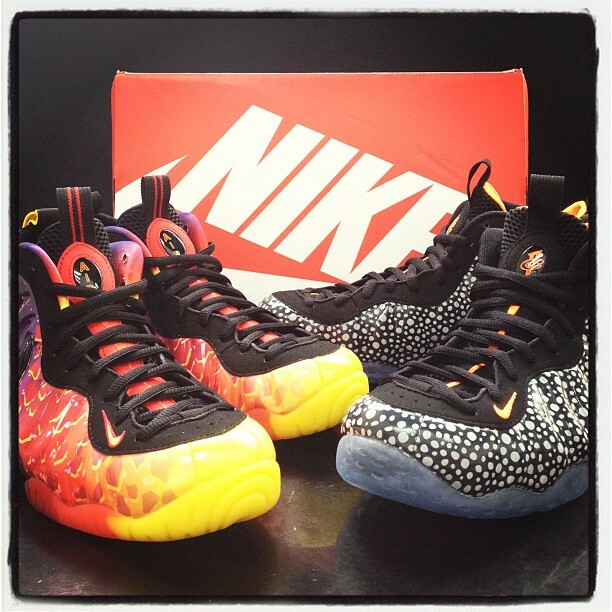 Seen here is Nike Air Foamposite One “Meteor” (Possibly part of the Meteorology Pack) and a Safari Foamposite. If you’ve been keeping up with the Safari series this year, you’ll know that Safari’s been featured on quite a few releases and the Foamposite One is next. As for the Meteor Foam, these Joints feature a gradient colorway with various meteorites that take over the upper. No word on release yet but stay tuned with Modern Notoriety for more news.